Are you one of the following: Conference Center, Meeting Planner, Event Planner, Audio-Visual Equipment Company or Event Producer. We provide a variety of video equipment that is specifically tailored to your needs. Our experienced staff will work closely with you to insure a successful event. We specialize in basic meetings, corporate meetings and special events. We guarantee to help you communicate more effectively. Let us show you how to make a positive impact that gets results. Any meeting or small gathering that requires Audio-Visual equipment to help articulate the message of the speaker. Large scale events that require Audio-Visual equipment and support. To entertain and support a theme event, or a larger meeting setting. 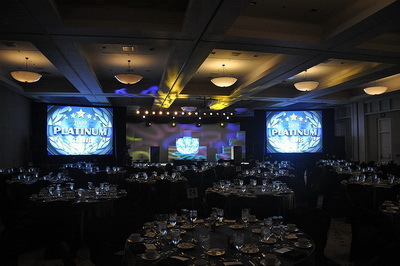 The most common Corporate Event could be national sales meetings, new product launches, corporate stockholder meetings. Professional Grade Audio at Consumer Price! Get it now!